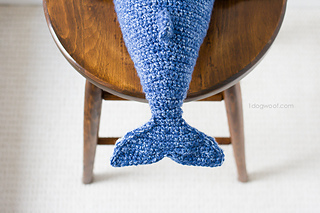 The Ravelry download is ad free, or you can get the pattern free on my blog. 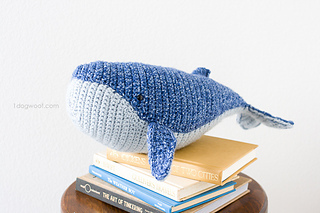 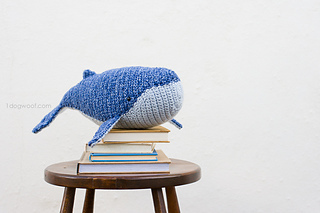 The whale is worked flat and then sewn together, similar to a sewing pattern. 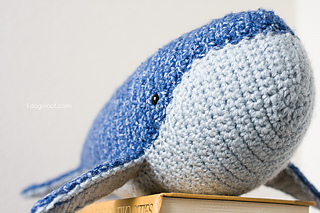 More details can be found on the blog!